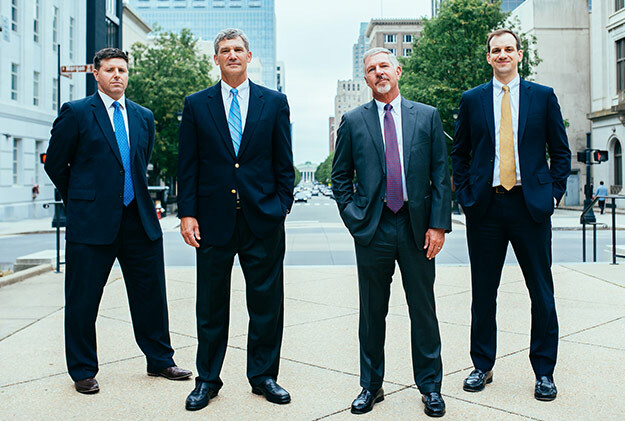 Miller Monroe & Plyler represents a wide range of businesses, investors, shareholders, and individuals – from large national corporations to small local businesses. Our commercial litigation practice is focused on honest, aggressive representation with a cost-effective client-focused approach. Breach of contract claims, non-compete agreements, franchise and distribution disputes, unfair trade practices, trade secrets, warranty disputes, malpractice, and other disputes. Management disputes in corporations, limited liability companies, partnerships and other business entities. Real estate claims, including breach of real estate sales contracts, lease disputes, title insurance claims, and disputes over realtor and broker commissions. Boundary disputes, financing disputes including loans, foreclosures, evictions, and deficiency actions. Disputes concerning the purchase and sale of business entities. First and foremost, our lawyers will fight for you. We take our clients’ matters personally. We think about our cases on and off the clock and share your passion for your business. We will not back down from a challenge or be intimidated by large national firms. When you hire Miller & Monroe, we become a member of your team and help you accomplish your business goals.